HIROSHIMA BOUND is a personal documentary that tracks the construction of America’s collective memory (or lack of one) of the bombings of Hiroshima and Nagasaki. It follows the histories of specific photos and photographers, both Japanese and American, who visited Nagasaki and Hiroshima in the aftermath of the 1945 bombings, counterposing this visual legacy with the stories of survivors, whose practice of speaking to small groups of students offers a modest but powerful alternative to the official record. Film to be followed by a discussion between the filmmaker, Martin Lucas, lecturer in the Department of Film and Media Studies at Hunter College, and Yukiko Koga, Assistant Professor of Anthropology at Hunter College. 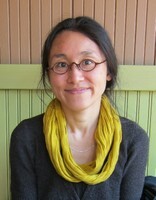 Yukiko Koga is an anthropologist and author most recently of Inheritance of Loss: China, Japan, and the Political Economy of Redemption After Empire. Her work focuses on the traumatic legacies of WWII in Asia and how they find collective voice. The discussion with Professor Koga will offer a chance to think about how we might re-evaluate collective memory at a time when the role of nuclear weapons as a Cold War deterrent is obsolete, yet the bombings of Hiroshima and Nagasaki are still used to bolster competing national myths. 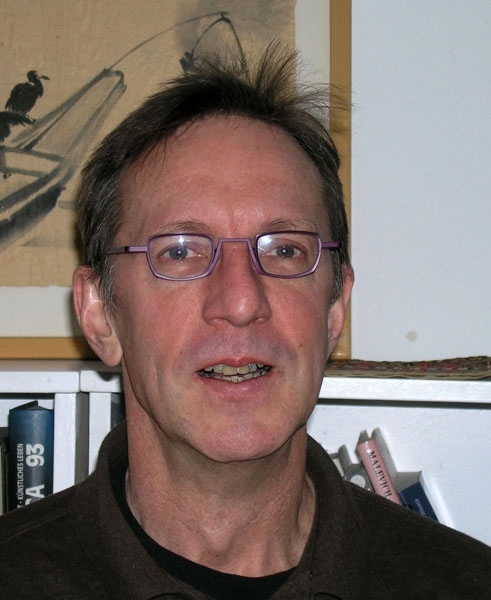 Martin Lucas is a documentary filmmaker and educator. Since his first film, Tighten Your Belts, Bite the Bullet (with Jon Miller and James Gaffney, NY Film Festival, 1980) about the bankrupting of NYC in the 1970s, he has used the tools of film, and video to look at social injustice in the contexts of communications, economics and war. His work has featured at locales in Europe, Asia and North America. His recent film, Cold Shutdown, (2011) looks at how citizens have dealt with the radiation blanketing the Fukushima region of Japan in the face of government neglect. 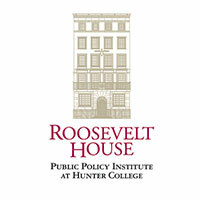 Martin teaches documentary production, history and theory in the Film and Media Studies Department at Hunter College.